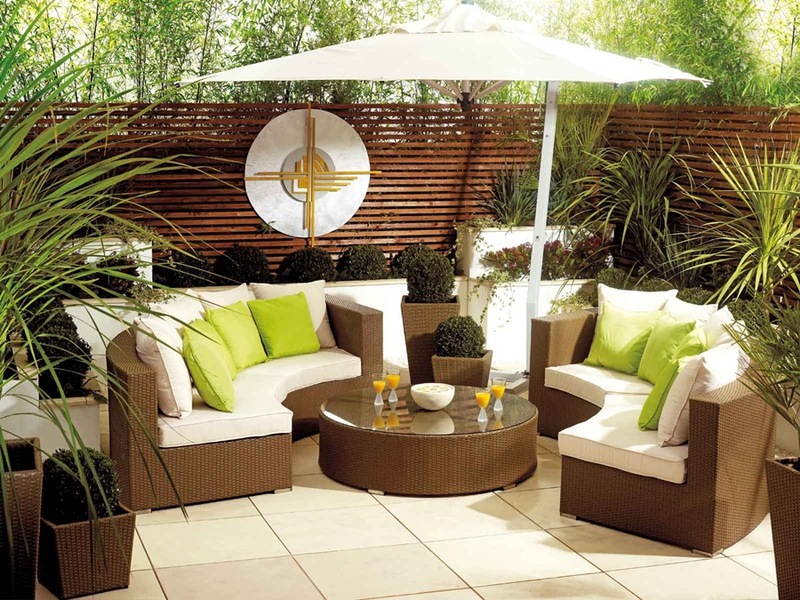 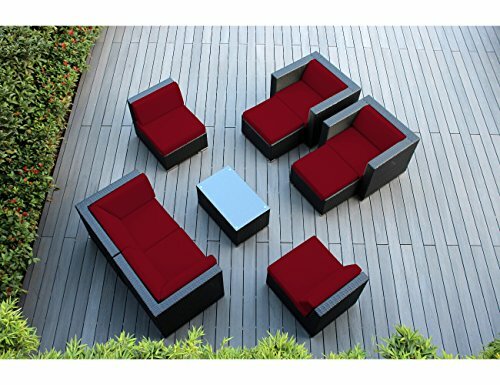 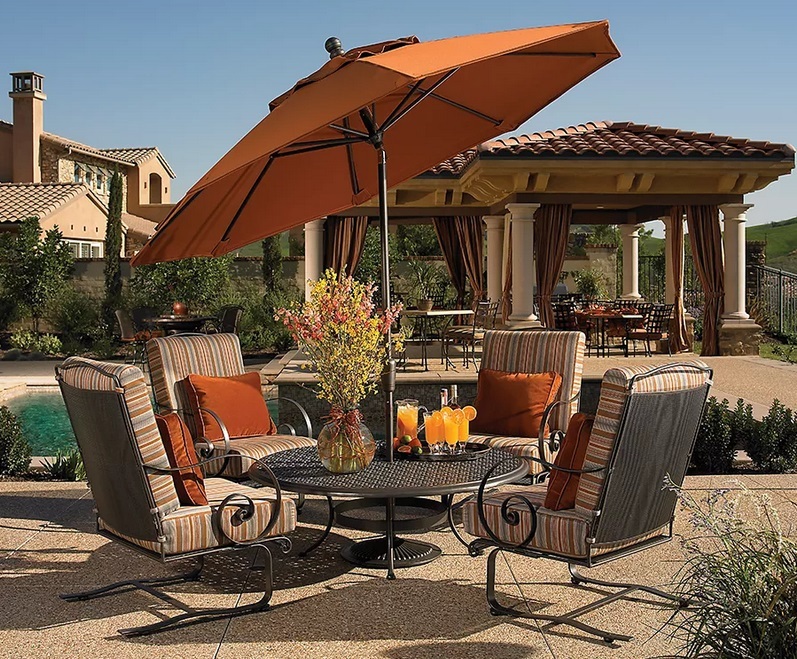 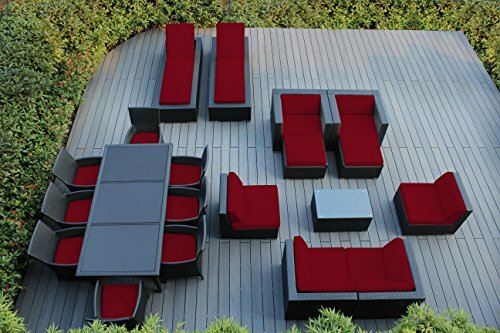 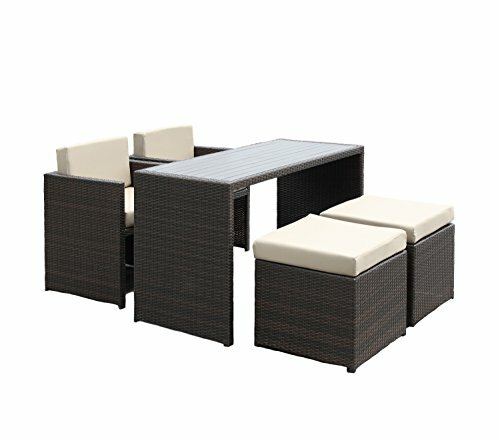 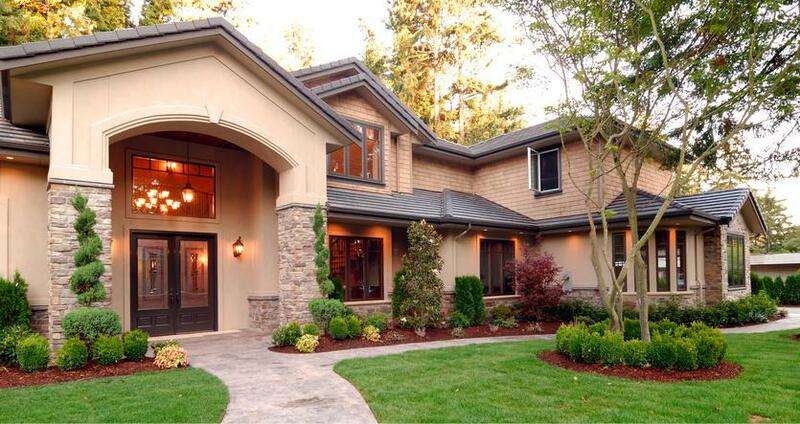 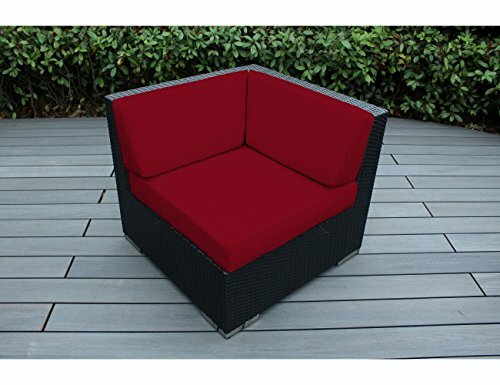 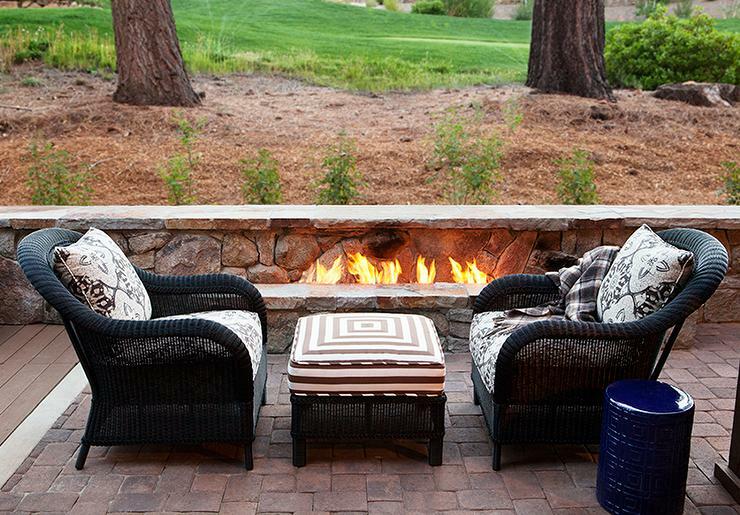 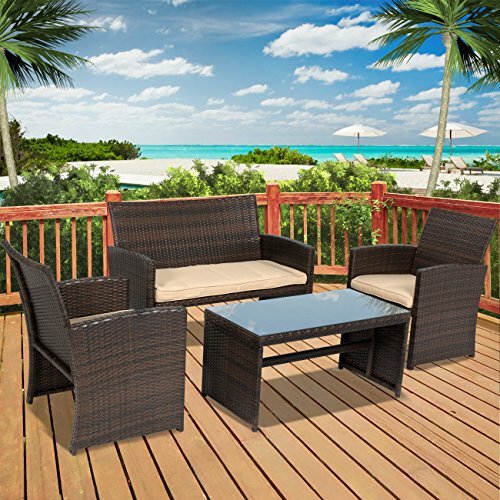 Lounge around on our elegantly designed all-weather wicker furniture. 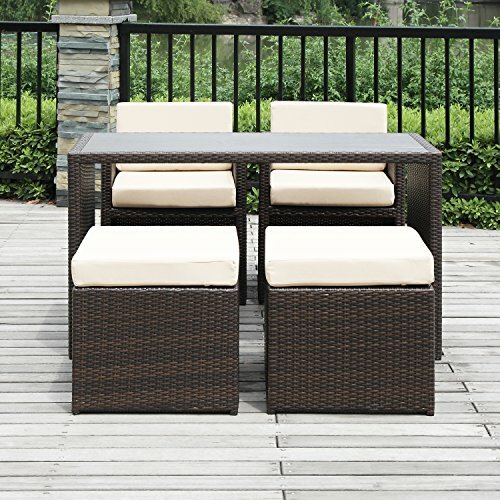 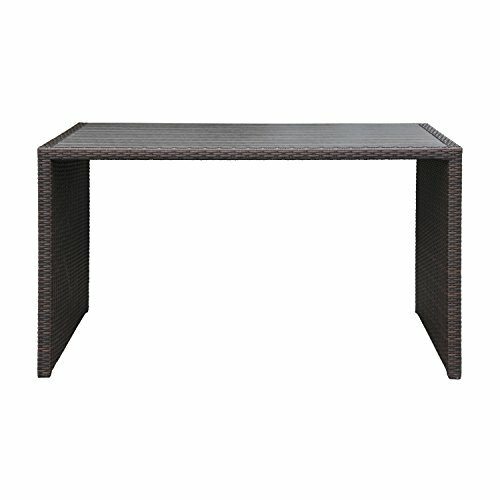 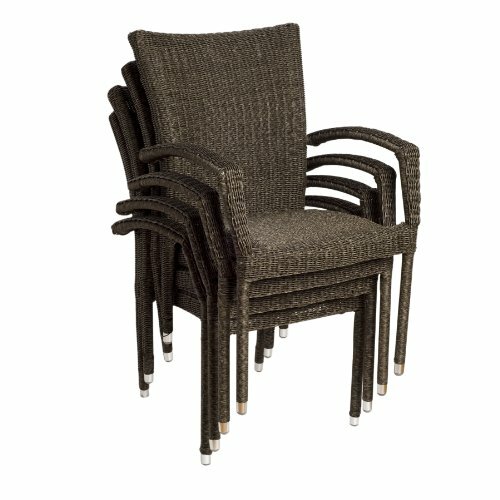 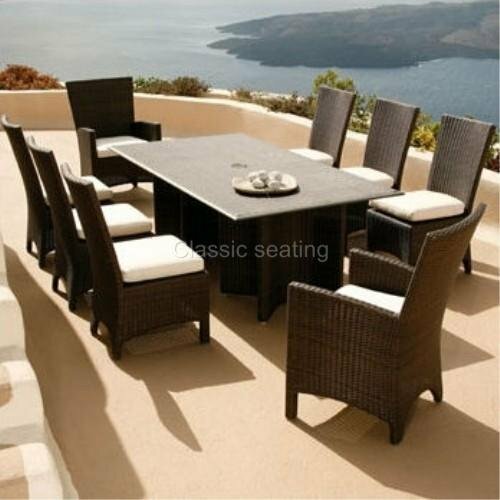 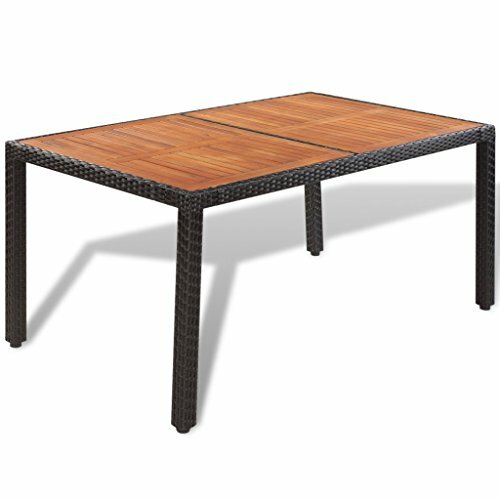 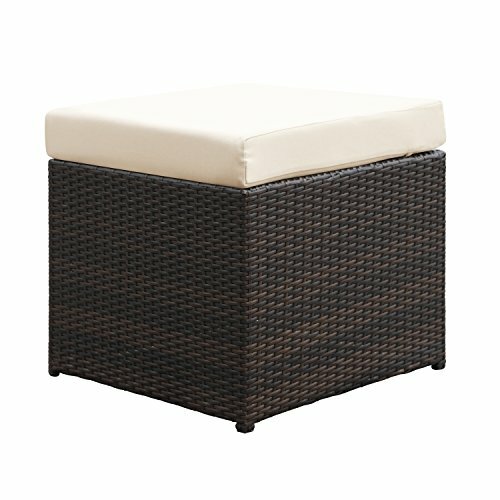 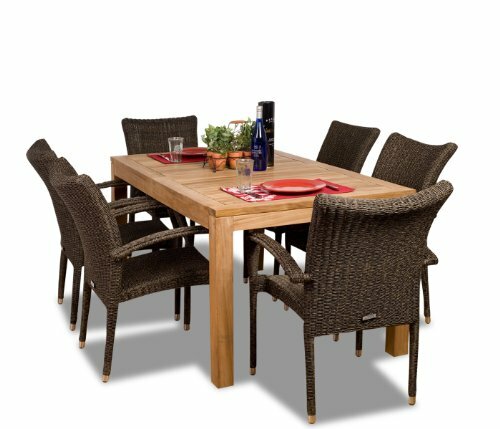 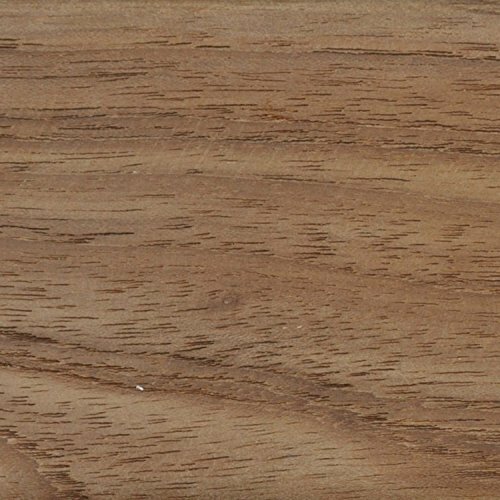 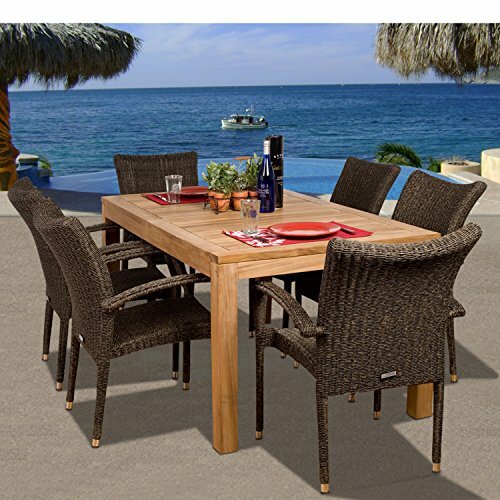 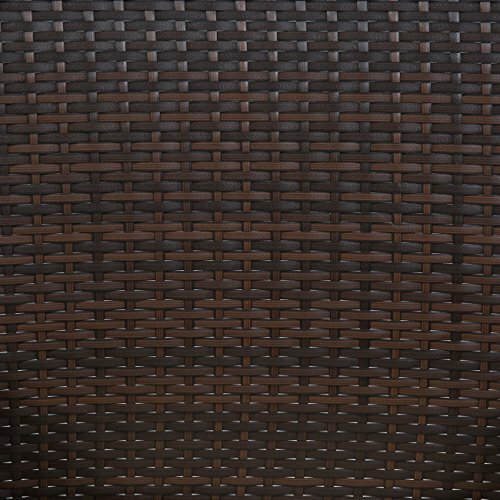 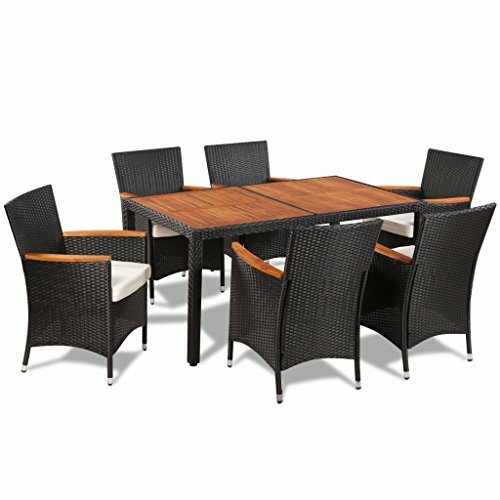 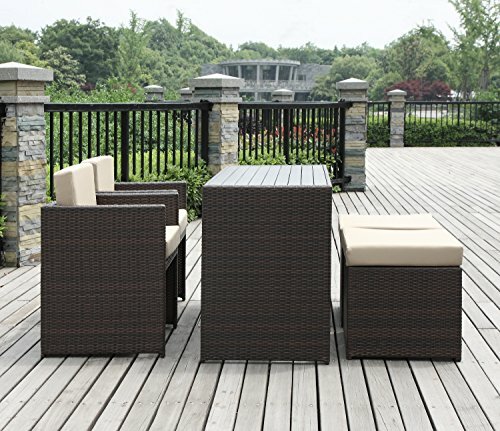 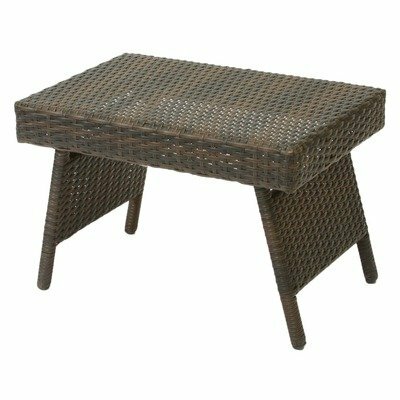 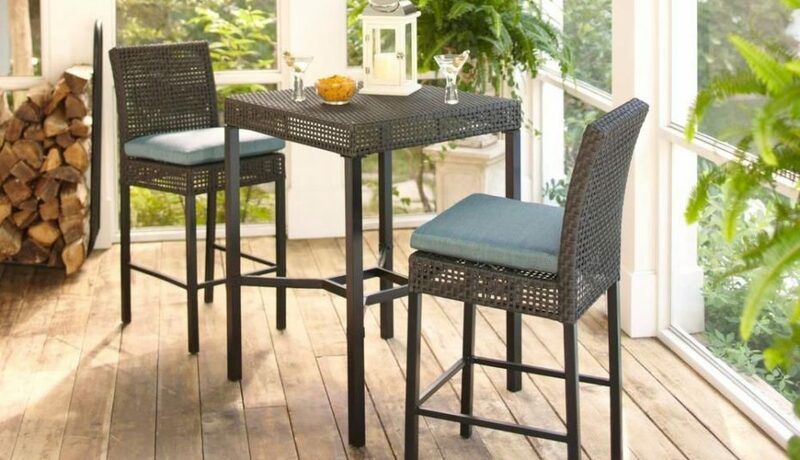 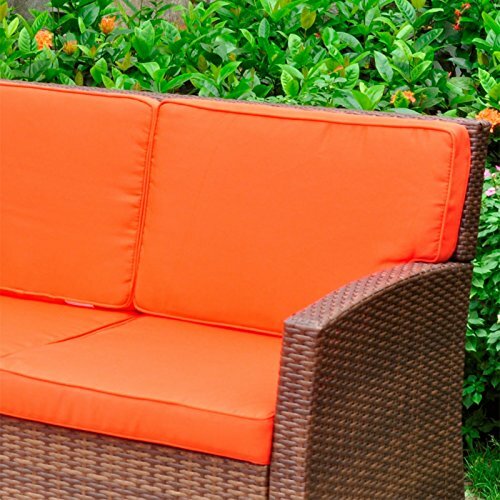 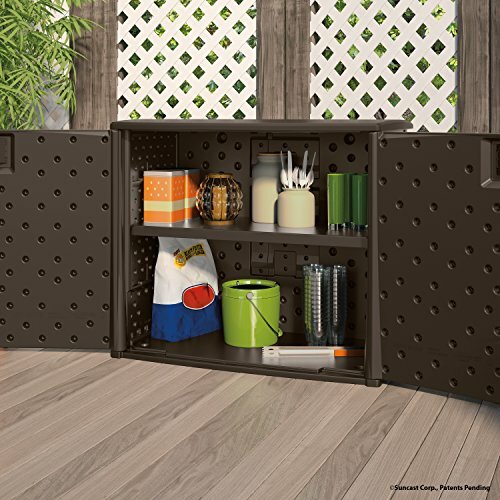 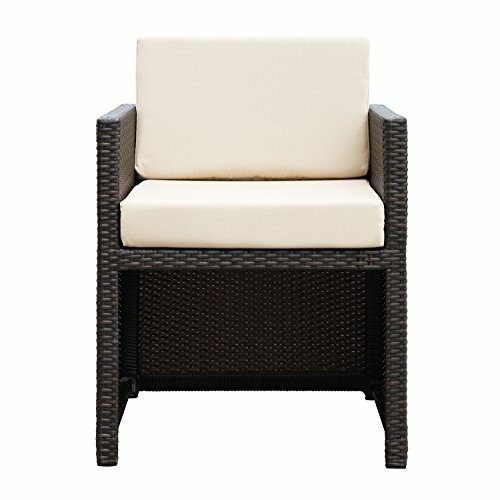 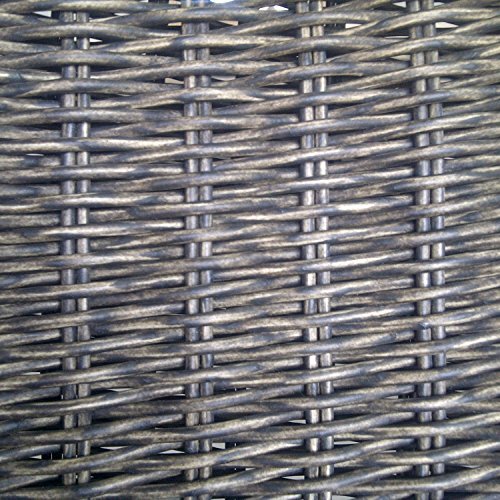 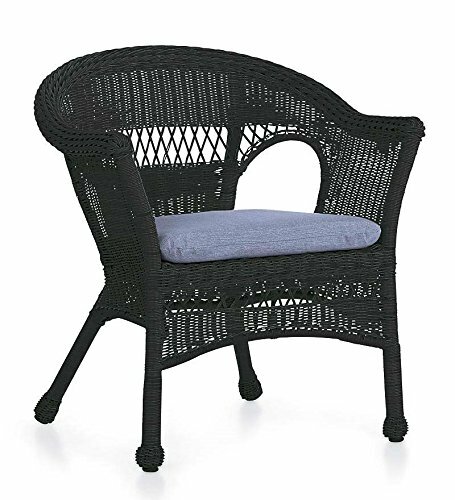 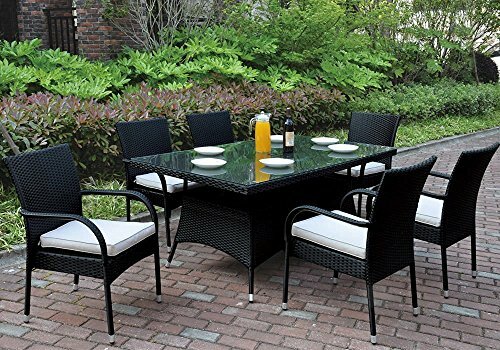 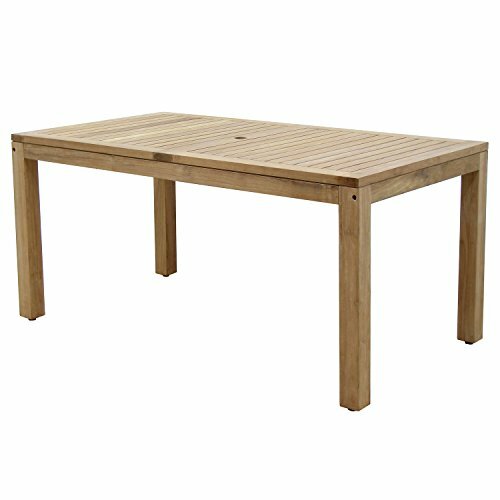 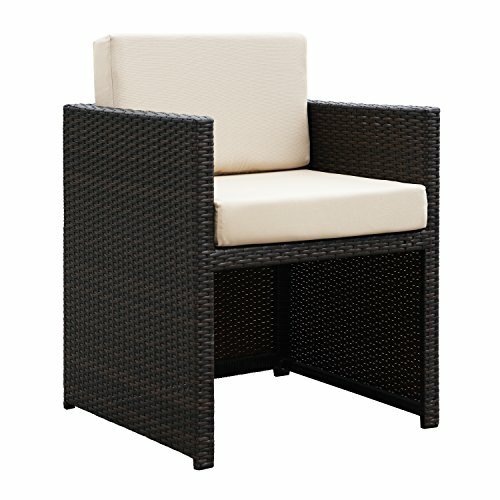 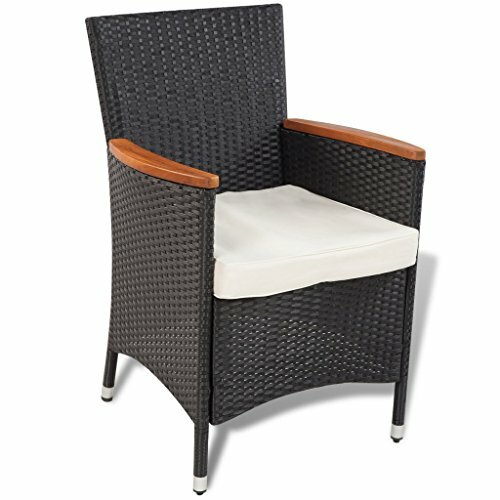 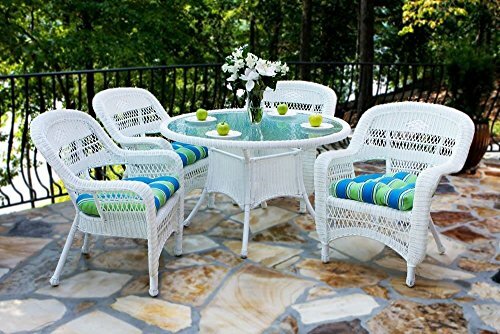 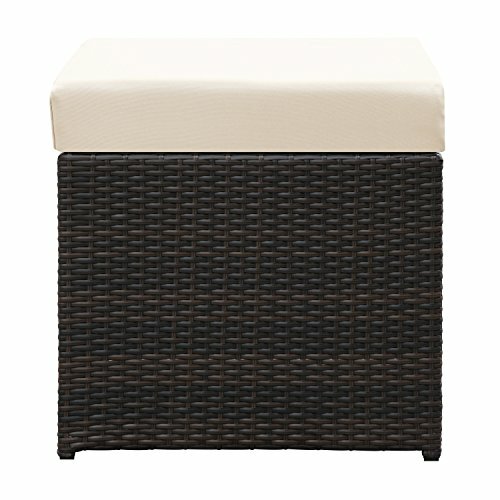 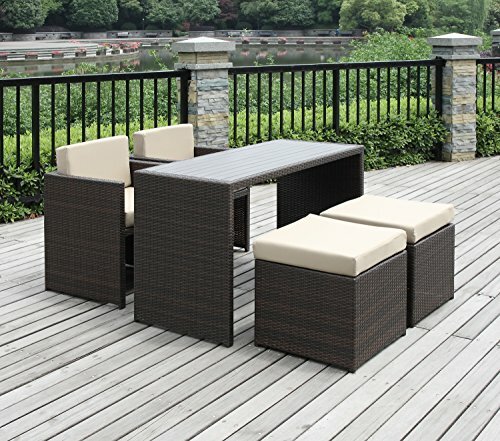 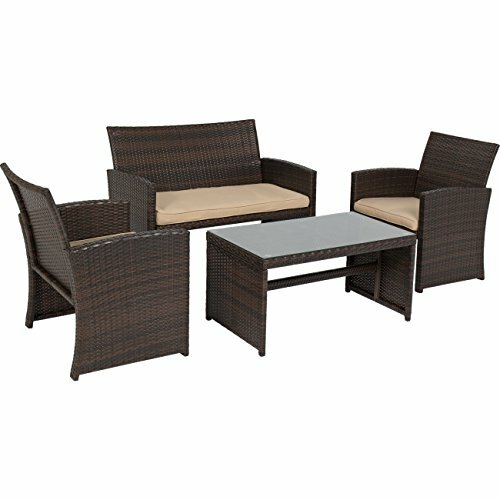 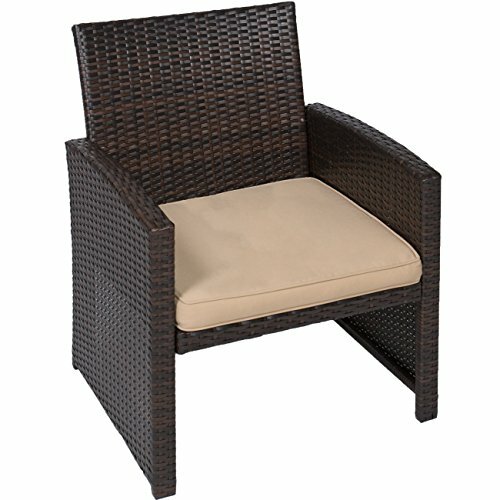 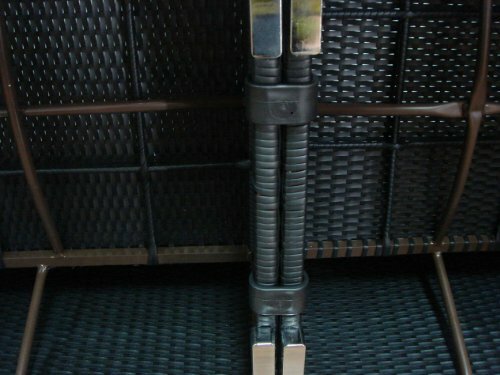 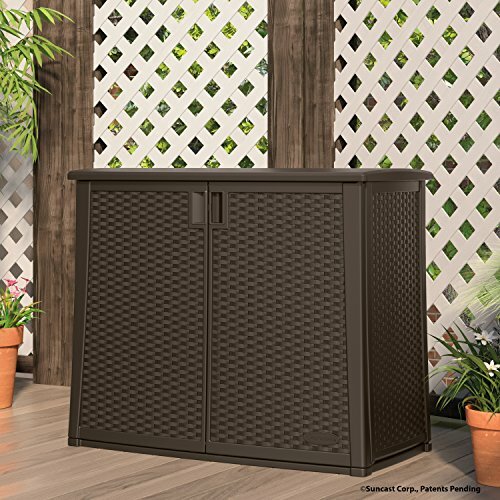 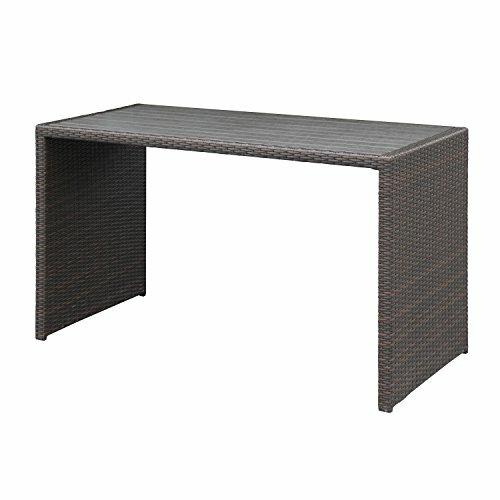 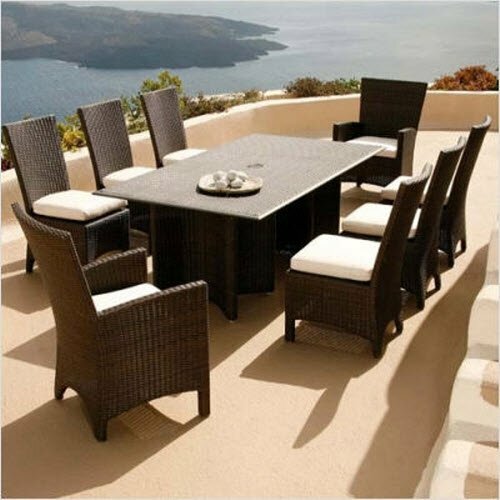 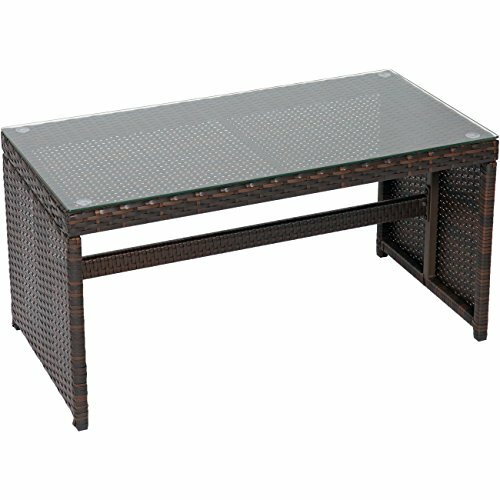 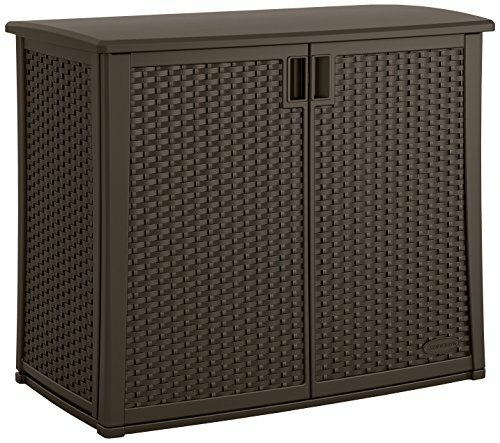 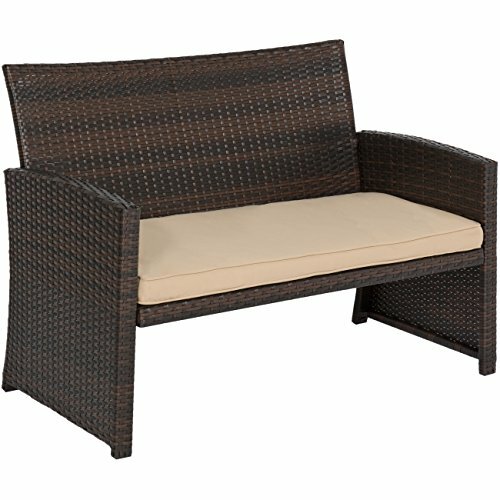 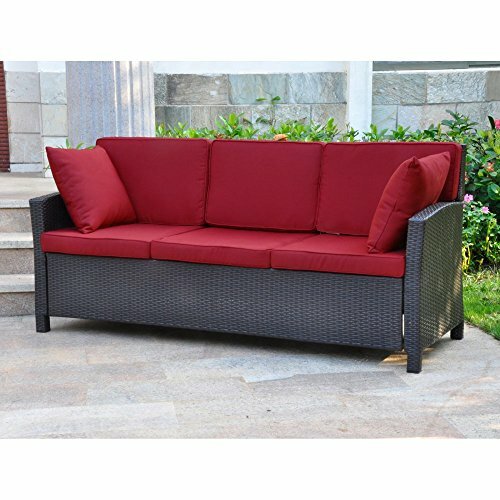 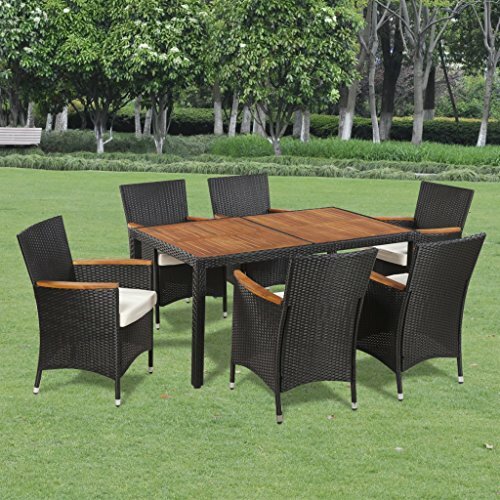 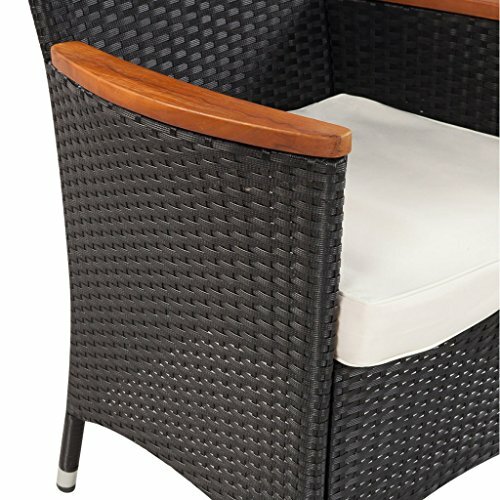 Finely crafted with intricately woven wicker over durable aluminum frames, this timeless wicker peice provides lasting comfort and style. 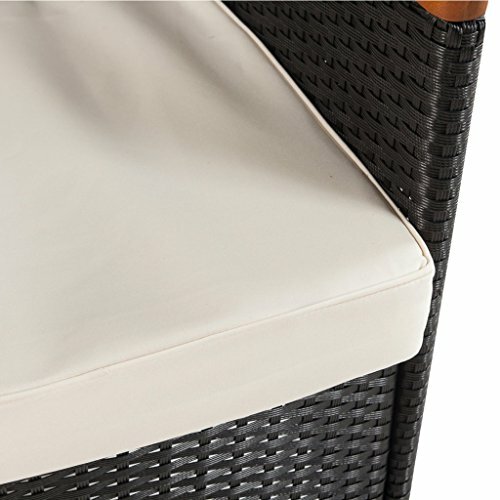 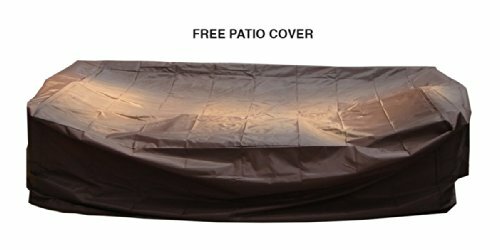 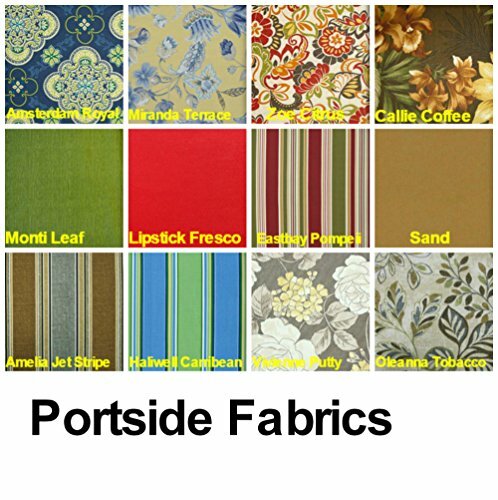 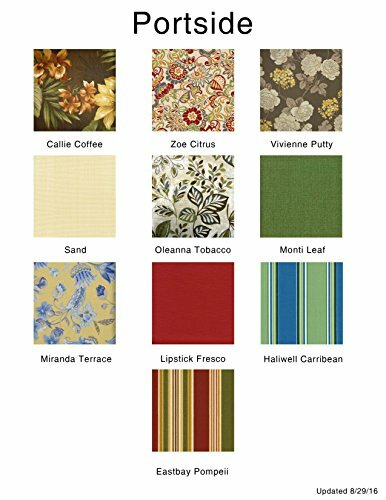 Let your worries fade away as you doze off in our UV/fade resistant cushions.